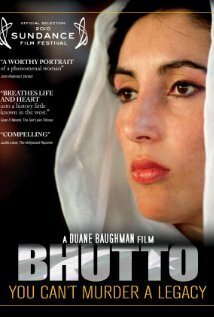 –riveting, inspirational and moving documentary of the recently assassinated Benazir Bhutto who fought for democracy in Pakistan. 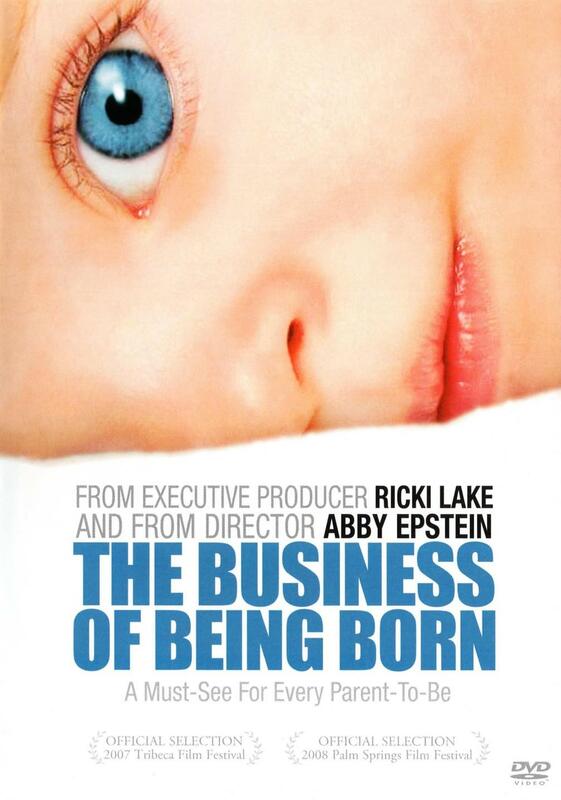 –Ricki Lake and Abby Epstein investigate maternity care in the United States. fascinating whether you have children or not or plan to have children or not. –A look at playwright Eve Ensler’s writing workshop inside Bedford Hills Correctional Facility for Women. 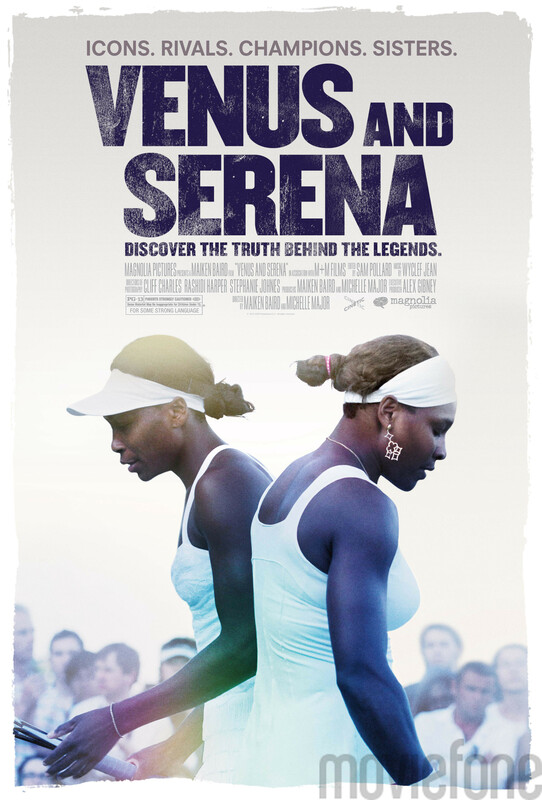 intense. emotional. 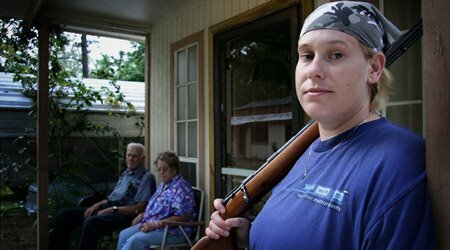 –the aftermath for the Dixie Chicks after Natalie Maines’ anti-George W. Bush statement at a 2003 concert. 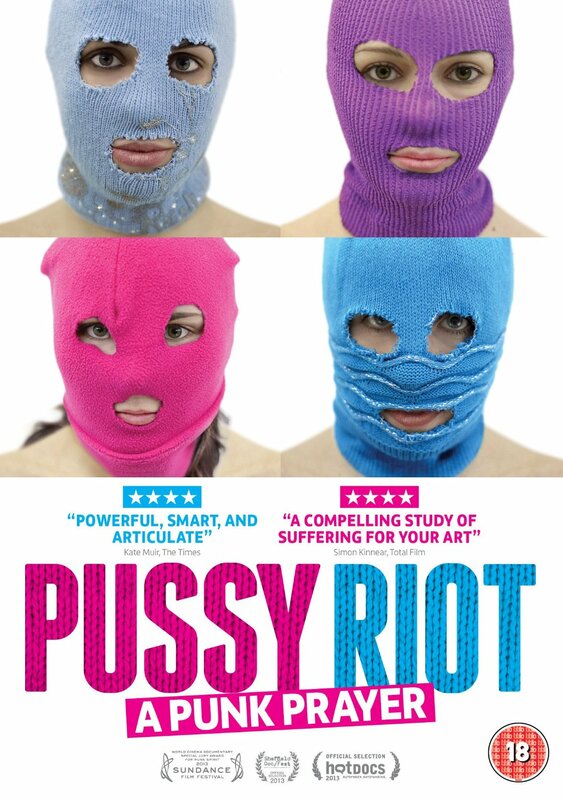 –the story of the trial of the three Russian feminist punk singers/ performance artists on trial for a satirical performance in a Moscow cathedral. 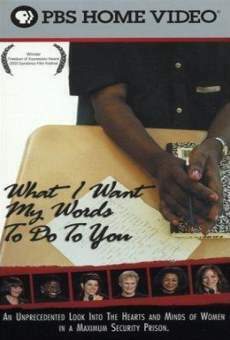 –disturbing and hopeful film about Rachel Lloyd, a former sexually exploited youth-turned-activist, who started the New York City organization GEMS (Girls Educational and Mentoring Services) to help victimized young women escape their pimps and find another way of life. 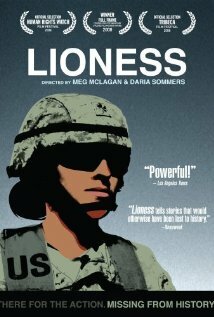 –The untold story of the first women in U.S. history to be sent into direct ground combat. 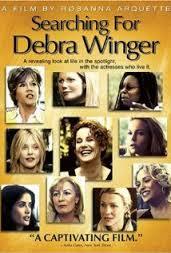 –Rosanna Arquette directs this honest and important film about Hollywood sexism and ageism and why there aren’t very many good roles for women over the age of 35. 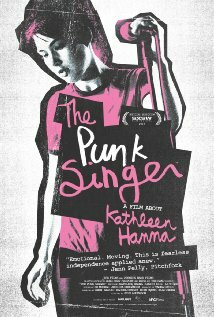 –look at the life of activist, musician, and cultural icon Kathleen Hanna, who formed the punk band Bikini Kill and pioneered the “riot grrrl” movement of the 1990s. 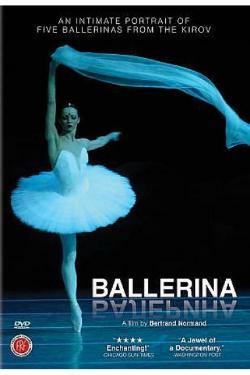 –follows dancers at all levels of their careers through practice and performances.